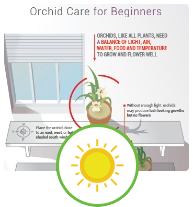 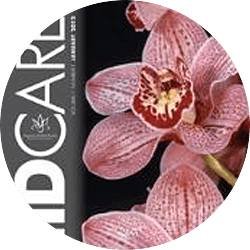 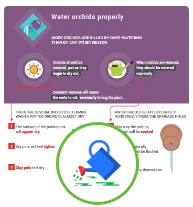 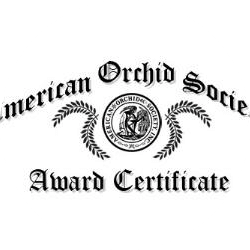 All About OrchidsOrchid CareWhat is the best orchid for growing in the home? 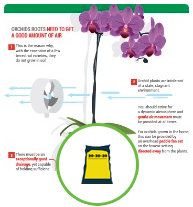 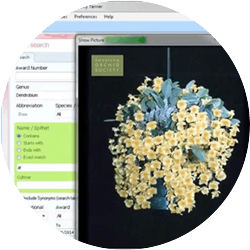 Phalaenopsis will grow easily under average household conditions. 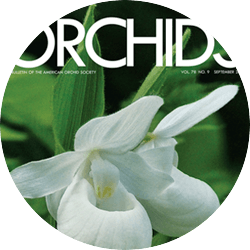 One of the most widely available orchids of the mass market types is also the best for the home - the phalaenopsis or moth orchid which will grow easily under the same conditions enjoyed by African Violets. 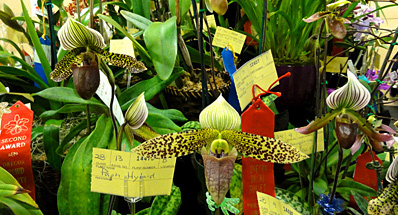 Another good choice, is paphiopedilums or the slipper orchids which have relatively attractive foliage, and will re-flower in home conditions giving weeks of floral display.